Stand up straight and look sharp with our v-neck pullover. Unlike its round-necked cousins that always seem to get in the way of collars and ties, the v-neck knitted pullover is ideal for wearing with almost any kind of shirt, including open necklines. Styled as a classic jumper, our Jones knitted pullover is made from easy care polyester and cotton and features both raglan sleeves and a bold, flat v-neck band. 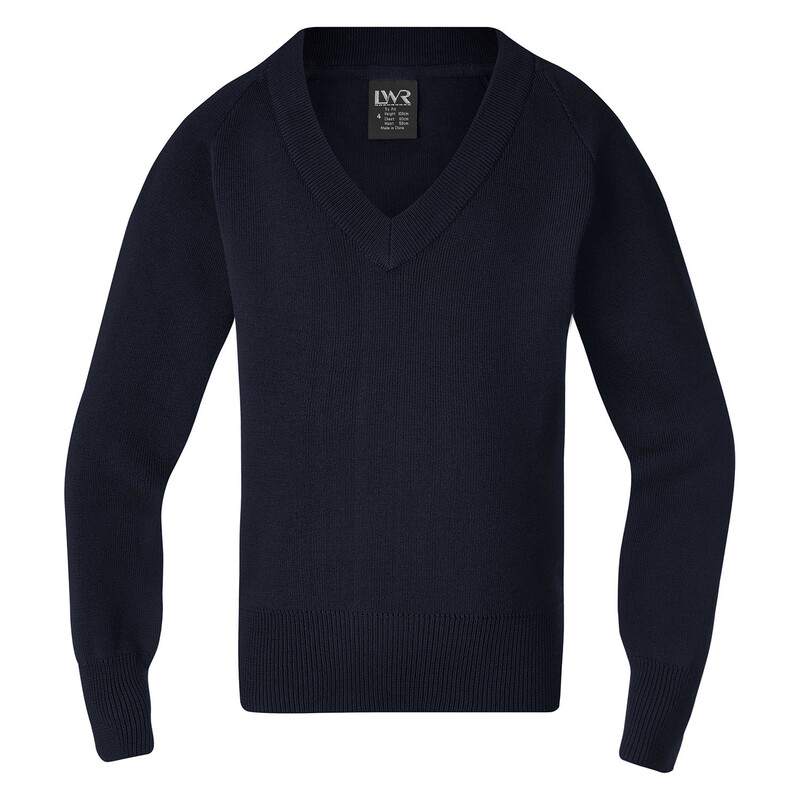 The Jones is designed to be easy care and machine washable – unlike a woolen pullover, it will hold its shape for wash after wash, and long-term durability is ensured with a safety stitched seams throughout.